Guess what! 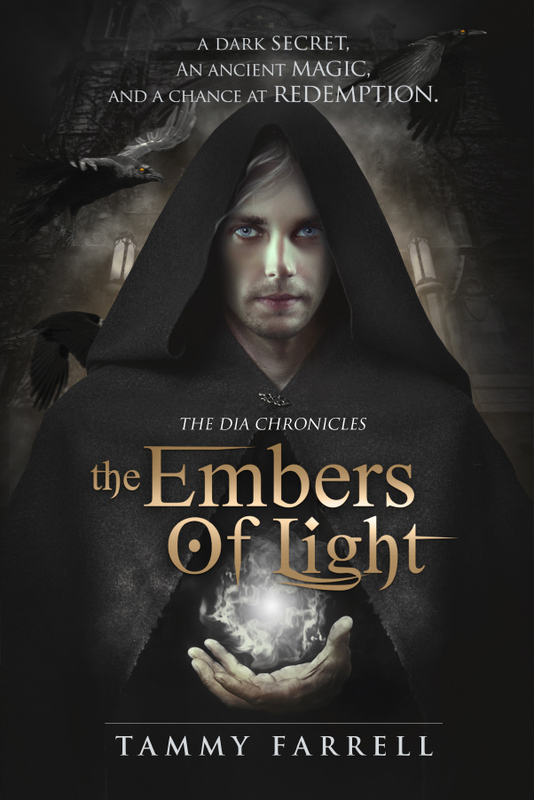 I have the final cover for Book 2 of The Dia Chronicles entitled The Embers of Light. Unfortunately, it’s a little too soon to reveal it, but what I can do is give you the back cover synopsis. Hopefully this will hold you over until I can give you more. 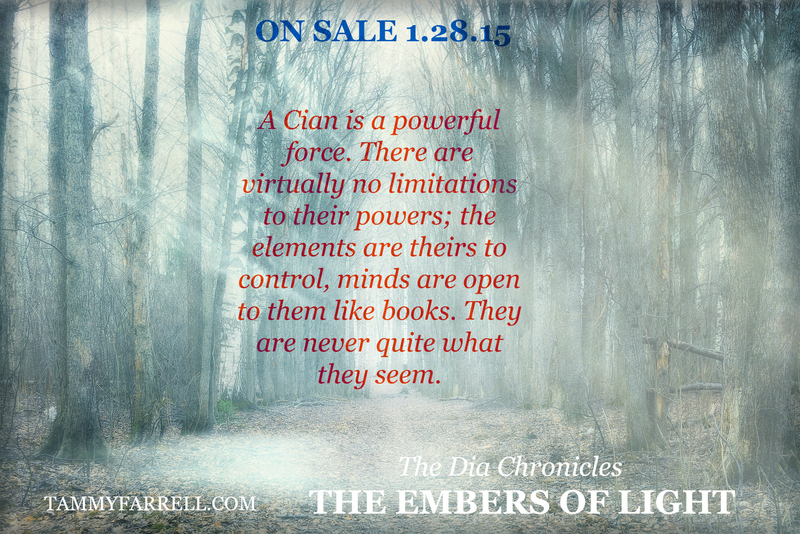 When he’s led to Mara and Corbin, the two responsible for his fall from grace, their new faction of Dia is in chaos, infiltrated by an ancient power thought to have been banished forever. 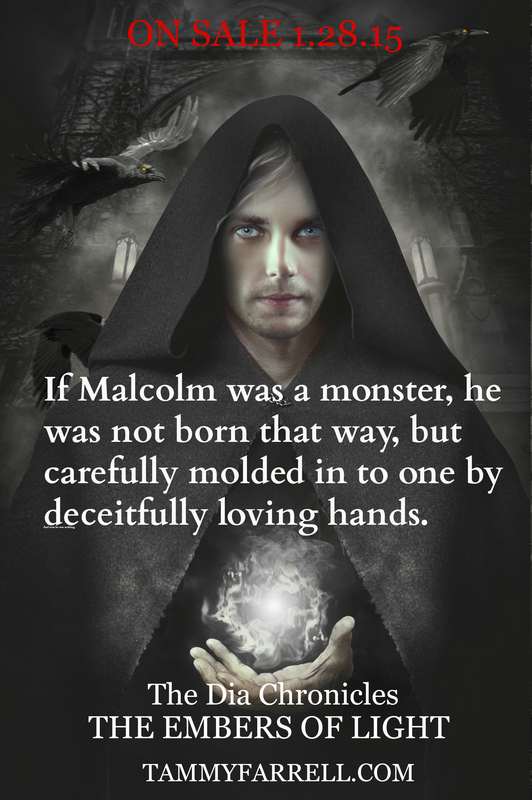 This only fuels Malcolm’s ruthless ambitions, but he soon realizes that he too is under attack, a pawn in a centuries old game of power and greed. 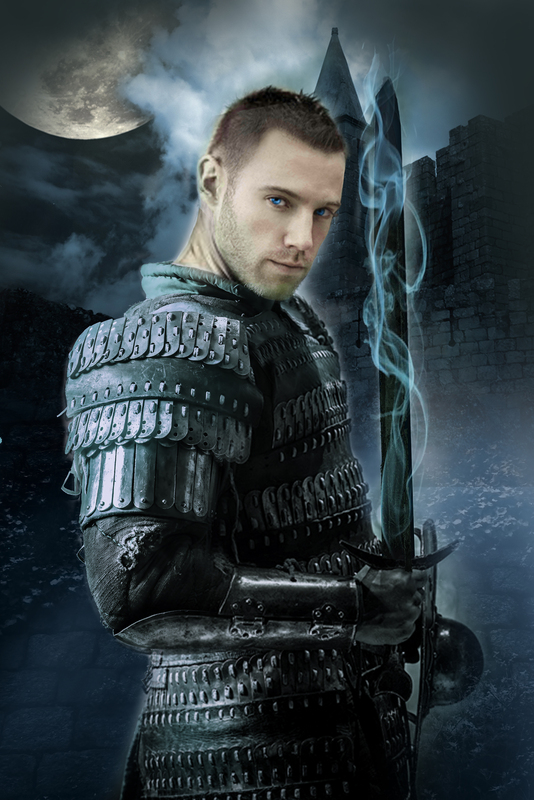 As new battle lines are drawn, Malcolm finds himself in unchartered waters, forced to choose between helping those he’s vowed to destroy or give in to his lingering desire to settle the score. 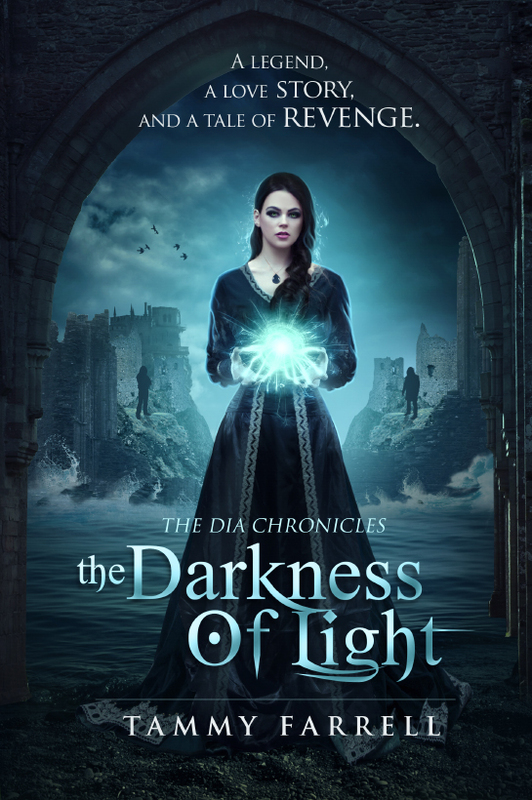 Today marks two months since the official release of The Darkness of Light! I can’t believe it’s been two months already, and yet, some days it feels like it’s been longer. Either way, it’s been a great experience so far and I can tell you with all sincerity that I have NO regrets about deciding to publish this book. I think for any author, no matter how their novel comes to life, the days leading up to release are both exciting and utterly terrifying. You imagine your book coming to life, people buying it, reading it, and (hopefully) loving it. Then you have those moments of terror when you envision your book dying a slow death. Maybe no one buys it. Maybe it gets bad reviews from the start. Maybe the world never even gives you or your book a second glance. Again, this is a cycle of excitement and fear that happens to all authors, so I knew I wasn’t completely crazy. The first few days or weeks…or more…after a book release, chances are the author will be obsessively checking their amazon rank. Until royalty checks come in (or we make the NYT Best Sellers List), this is the only way we can gauge how well our book is doing. I’ll admit, I did this for at least the first few weeks. I’d wake up in the morning and instead of checking twitter or Facebook, like I usually do, I would go straight to Amazon. 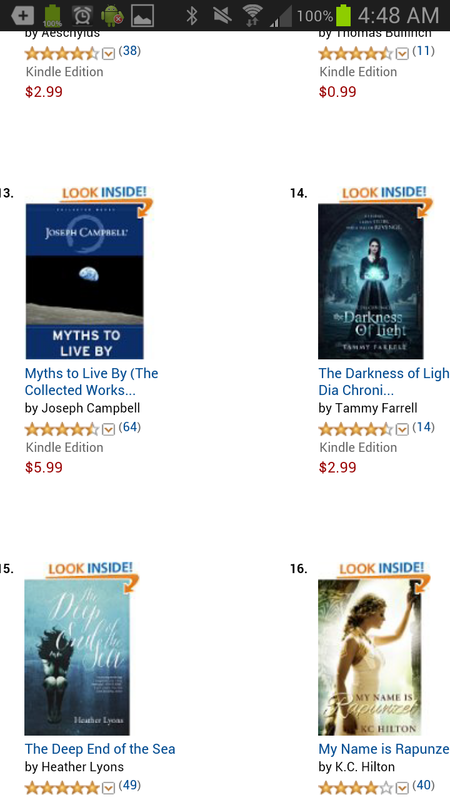 I was shocked that for the first month after release, and sporadically throughout the second month, my book was always in the top 100 of the US, UK, or Canadian Kindle store under the Mythology and/or Historical Fantasy categories. 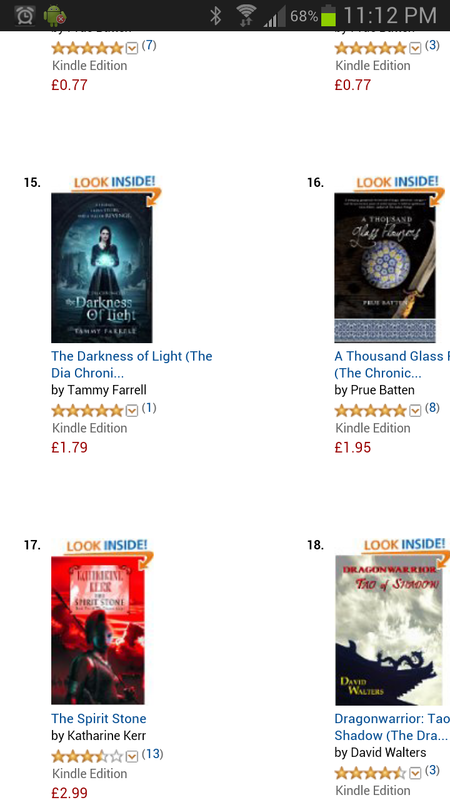 At that point I was so excited about being in the top 100 I didn’t even care if I made a penny in royalties. During these last two months I’ve also had a book launch party, saw my book on the shelves of bookstores, received a lot of great reviews, had a newspaper article written about me, and had Anne Rice post on her FB and Twitter about the article. I can’t tell you how excited every step of the journey has been. And Then I Got Paid. This is the part everyone really wants to know about. 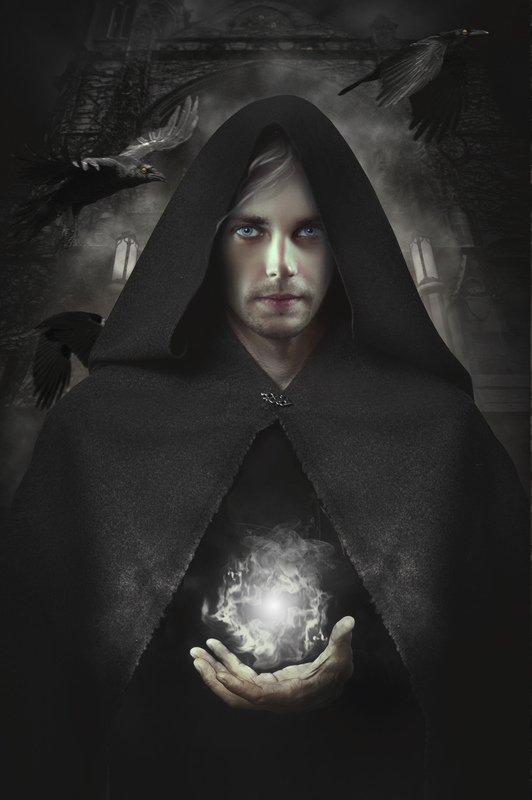 Since releasing The Darkness of Light I have received 2 royalty payments. They weren’t enough to pay my way to Paris so I could move into a pied-à-terre, eat baguettes, drink wine, and write all day, but they were enough to satisfy me. In fact, they were more than I expected my first royalty checks to be. The notion that I have received money for writing a book still amazes me. While I can’t run away to Paris just yet, I have made enough to start covering the expenses of my next novel, and that was always my goal in the first place. I knew from the start that I wouldn’t make a profit off this book. Any money that came in from it would go straight into producing the sequel. One of the keys to being a successful indie-author is to keep writing books. Chances are you won’t make a profit to start, but hopefully with the next book, and the next, and the next, you’ll begin to see higher royalties from multiple books being purchased at one time. That’s the hope, anyway. So as far as the GOOD goes, I couldn’t have asked for a better two months and I have never regretted my decision to publish my novel. Yes, yes. I’m sorry to tell you that, while it’s been an amazing journey watching my dreams come true, there have been some challenging moments, as well. The Royalties ~ Yep, they are part of the good, but they are also part of the bad. The money I’ve earned so far has not been enough to get excited about. Sure, it’s helping me produce another novel, but if I had to earn enough money to live on, I’d be living in a box by now. As I said before, I am happy that I earned money at all. I don’t care if I make $10 or $1 million, but if I was under any kind of idea that I’d be rich from writing one book, I’d be very, very wrong. The Work ~ Once a book has been released, there is A LOT of time spent promoting it, tracking sales, tweeting, searching book blogs etc… I don’t love this part. It’s incredibly distracting, and while it can be exciting, it takes time away from what I should be doing, and that’s WRITING! It’s hard to find a balance between promo and production. I still haven’t figured that one out yet. 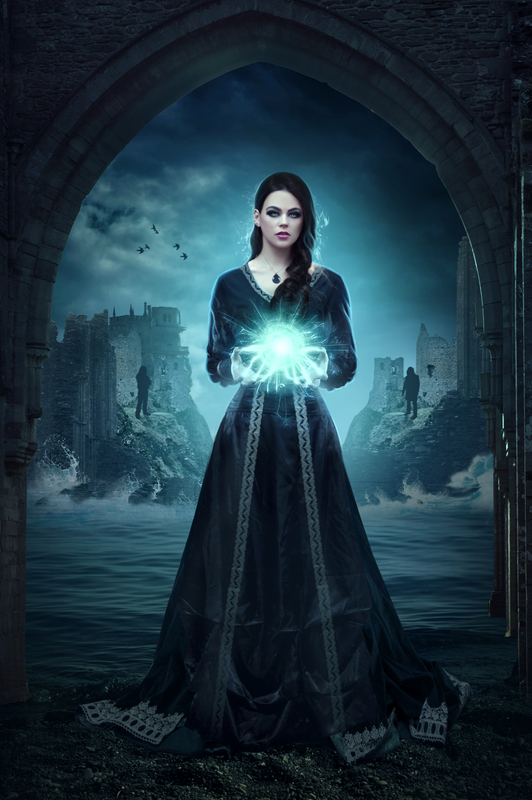 The Reviews ~ This is the part authors fear the most, and I am certainly no exception. While I have received many wonderful reviews, the fear of a bad one was enough to drive me to drink. Three weeks after my book launched, I’d managed to convince myself to stop looking at the reviews. I knew a bad one was coming (it happens to every author) and I was determined never to see it. But then, one day as I casually browsed Goodreads and Amazon for another book I was looking for, I decided to check on my book and GAH! there were the bad reviews. I didn’t want to look, I promise you I didn’t, but I couldn’t seem to look away. I read these reviews between my fingers, taking in every word like 1000 needles to the heart and, while I thought I’d prepared myself for bad reviews, as it turns out, I was NOT prepared at all. It took me a full 48 hours to finally realize I was being ridiculous. First of all, I ASKED for reviews! I got on the loud speaker of social media, asked for HONEST reviews, and that’s exactly what I got. I have to appreciate the fact that someone took the time to buy my book, give it a try, and then commit more time to telling people why they hated it. :). Either way, it’s what I asked for. I spent a lot of the next day reading bad reviews of the books I love, which helped me to realize (and truly understand) that not everyone likes every book. Who do I think I am, Virginia Woolf? Ummm, no. So, once I got over myself, I realized that I’d just lived through my worst fear and survived. (That’s the good part). There were some things I didn’t plan for prior to the release of my book. One of them was the pressure. It seems to come from everywhere all the time now. I have eager readers who want a sequel, friends at parties constantly asking when the next book will be out, slowing sales that scream at me to get another book out fast or watch my series die. Of course, this pressure is completely internal. No one is hounding me to get things done and I have no deadlines to meet other than the ones I set for myself. Whenever I feel myself getting stressed out about writing the next book, I have to remind myself that I’m the boss and I make the decisions. Another thing that came as a completely wonderful surprise to me was the support I’ve received. I’ve had so many people send me pictures of themselves with my book, I’ve had friends introduce my novel to their book clubs, and I’ve made many wonderful friends whom I may not have known had I not written a book. 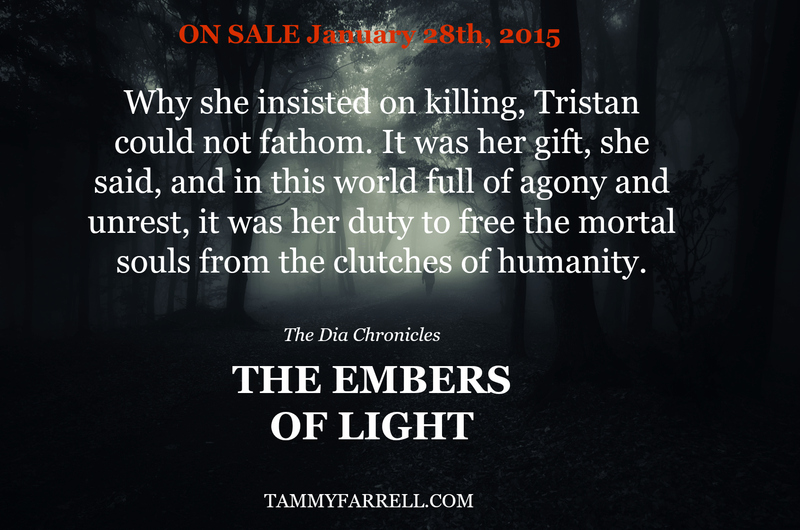 The Darkness of Light ~ Available now on Amazon, B&N, Kobo, and Through Select Retailers. 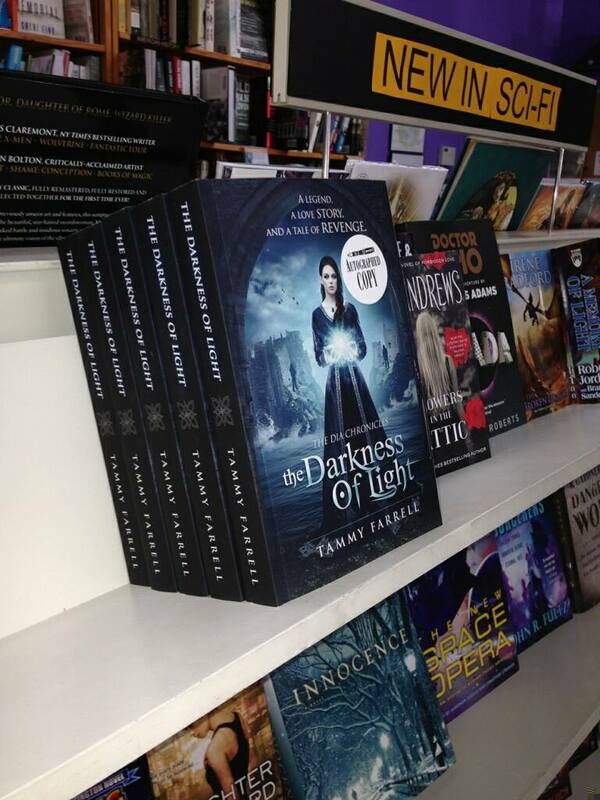 The Darkness of Light is out early! 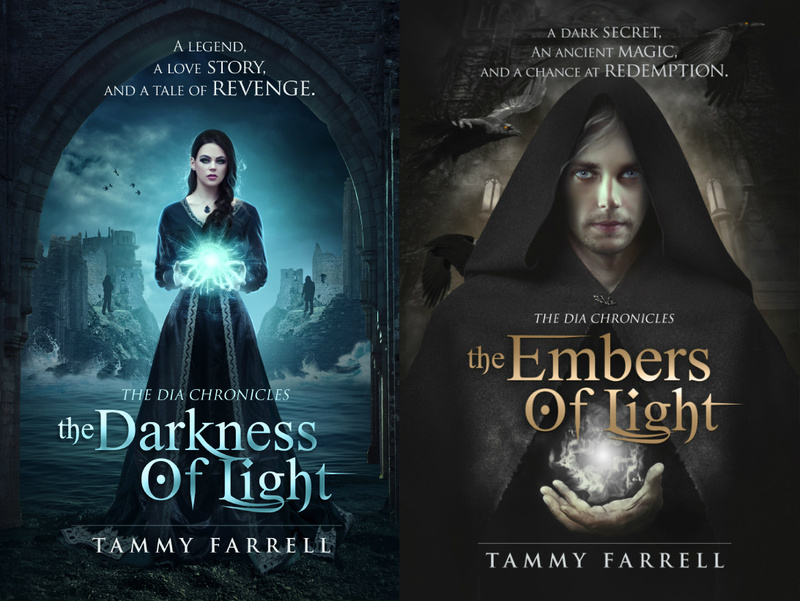 This is the worst kept secret in the history of secrets, but The Darkness of Light is out early in some markets! 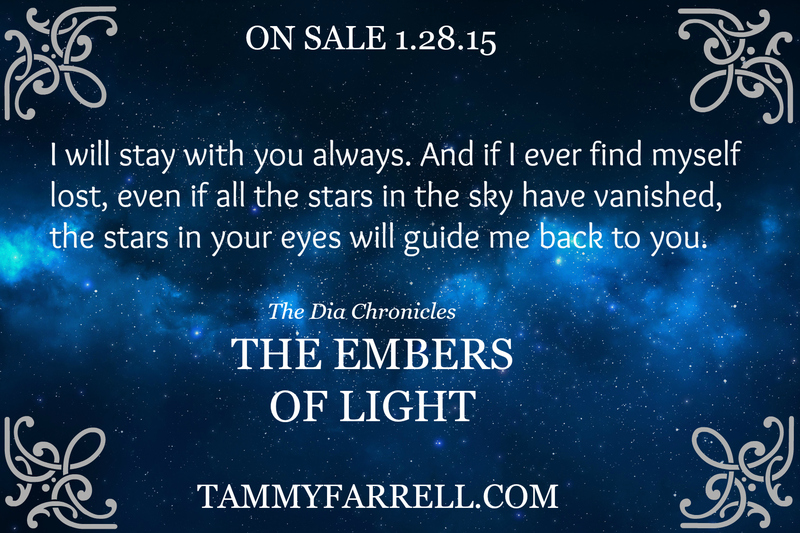 Official Release and book tour is still scheduled for January 28th, but for now you can be in on the secret with me. Some sites are still on pre-order. 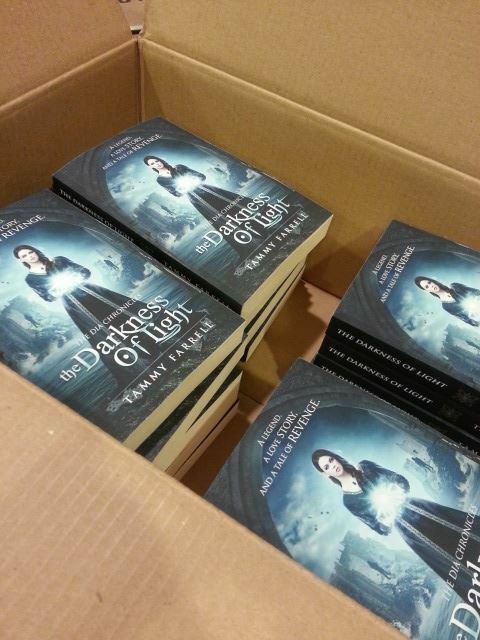 The moment every author dreams of…the day your books arrive!!! They came! My box of books arrived at my doorstep! It’s pretty surreal to see a box full of books that you wrote. Really, it’s so strange. Sure I’ve seen proofs before, but they weren’t the final copy. They weren’t the books that people will buy.